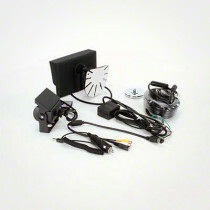 The Complete Camera Systems offered here on SpraySmarter.com are Vision Works camera kits that are produced by Smucker Manufacturing. 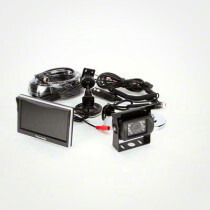 These camera systems are easily transferred from vehicle to vehicle such as between RV’s, trucks, and small tractor cabs. 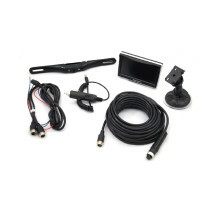 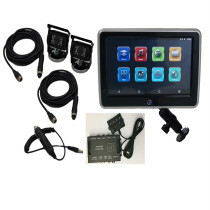 The kits offered include a camera, monitor, and necessary cabling and mounting components. 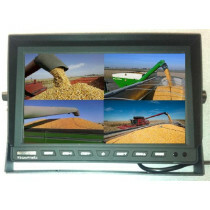 These high quality camera systems allow for a full range of vision that can be seen on the separate monitor, which is available in multiple size options.